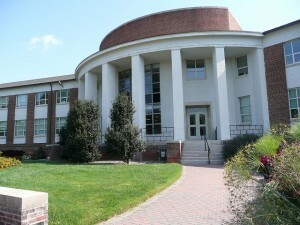 The Talk of Townsend blog, named after Townsend Hall on South Campus, is the online resource for topics relevant to students in University of Delaware’s College of Agriculture and Natural Resources. Bookmark this page or follow in your favorite blog reader to stay up to date on pertinent topics. Here, you will find information on academic advisement, jobs and internships, upcoming events, and more!